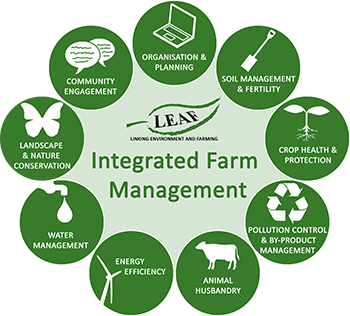 This is a management tool and guide designed to help you implement Integrated Farm Management on your farm. The LEAF Sustainable Farming Review is only available to current LEAF members - if you're not a member you can join online here. LEAF members will be able to use their username and password below and will automatically be given access to their LEAF Sustainable Farm Review. If you have forgotten your log-in details, please enter your email address in the box below to be sent a new password.